Rowland was a quiet, erudite man who led by example. A loyal, tolerant and considerate friend to all those who knew him. 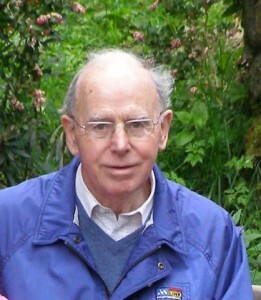 Rowland was born in Hampshire in 1933, the second of four boys. His father was a local builder, and from the age of nine he attended Queen Mary’s School in Basingstoke. Rowland was called up for National Service in 1951 and served in the Intelligence Corps. In 1953 he went up to Oxford to read modern languages at Worcester College. A fine sportsman, he represented the college at football and rowing, an enthusiasm he maintained throughout his life. During these early years, he qualified as a Barrister and was called to the bar in 1966. But a life in education blossomed and he became Headmaster at King Edward Grammar School in Nuneaton, the youngest Headmaster of his generation. In 1975 he was appointed Headmaster to the Royal Grammar School in High Wycombe. Our Master’s Father was the Deputy Chairman of Governors and so began a very happy association that was to last for 18 years until Rowland’s retirement in 1993. During this period he was a member of the Oxford University Delegacy of Local Examinations, served as Legal Secretary to the Secondary Heads Association for ten years, and was their National President in 1985. He was a member of the RAF selection board from 1970 to 1996 and Educational Advisor to World Challenge Expeditions from 1993 to 2001. 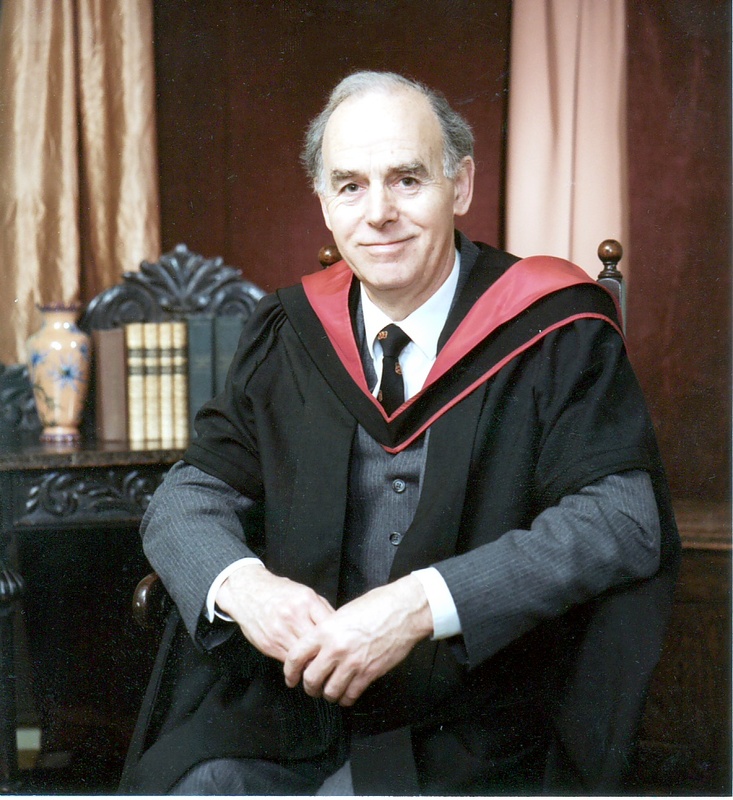 In 1993 Rowland was awarded an OBE for his Services to Education. He was an energetic member of his local community, a JP and Chairman of the bench in High Wycombe. An enthusiastic Rotarian, this year he was presented with a life long achievement award for more than 35 years of service to the community. Rowland became a Liveryman in 1991 proposed by His Honour Judge John Polmear Roberts and seconded by fellow Rotarian and then fourth Warden, Derek Hilton. Rowland’s retirement from the Royal Grammar School in 1993 coincided with the formation of the Livery Society and he became a founding member. He cheerfully accepted the role of Joint Editor of the Feltmaker magazine, a role he shared with the late Robin Shirley. He served on the Editorial Committee until his death and also chaired the Historical Committee. Rowland possessed that rare gift of fluency and could effortlessly absorb demands that were made on his time. He would assess and prioritise, before delivering a thoroughly well considered response, unerringly accurate and always with plenty of time to spare. Rowland was a devout and committed Christian. His faith played an important part in the way he conducted his life. Happily married to Jay for over ­­fifty years, they had three daughters and eight grandchildren. Their eldest daughter, Caroline, is the wife of liveryman Robert Wallbank.